History called it the shimmering court. 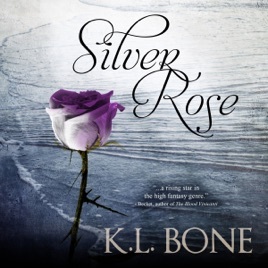 A palace of glass upon the water surrounded by silver roses. For a millennia it stood as a symbol of power and stability within the immortal realms. In a single night, it washed away in a sea of blood.